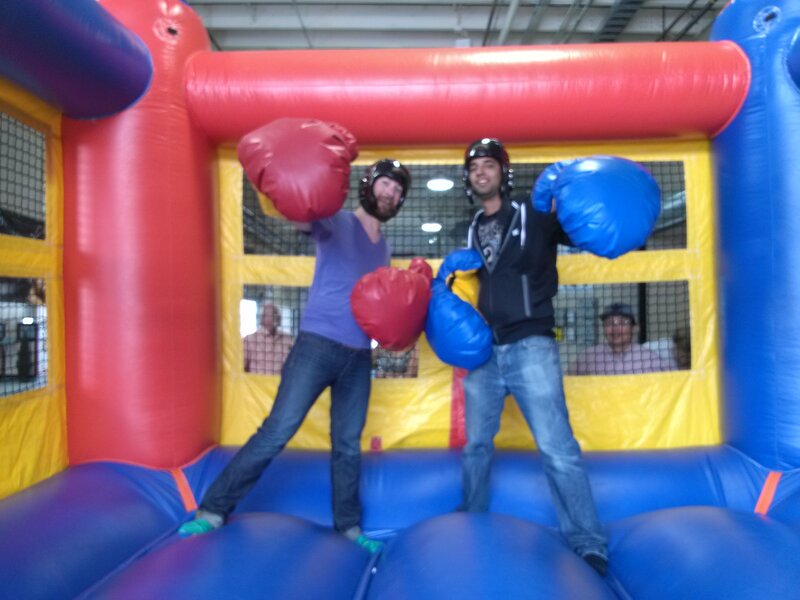 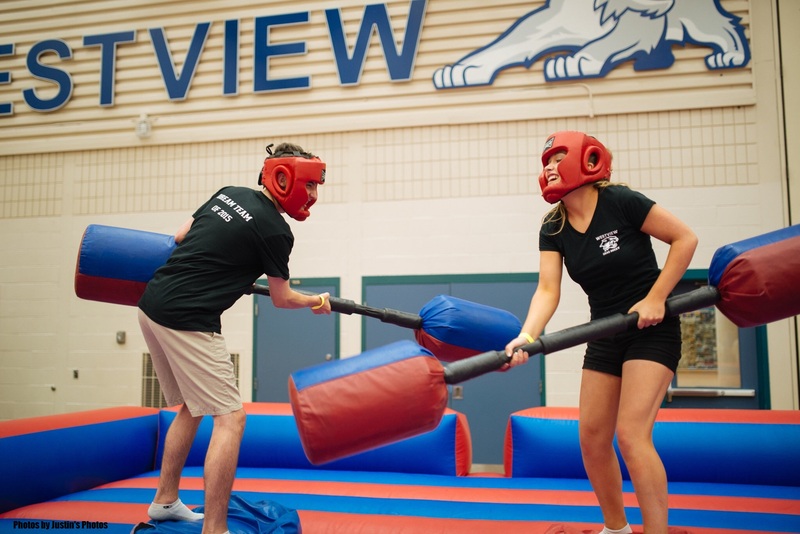 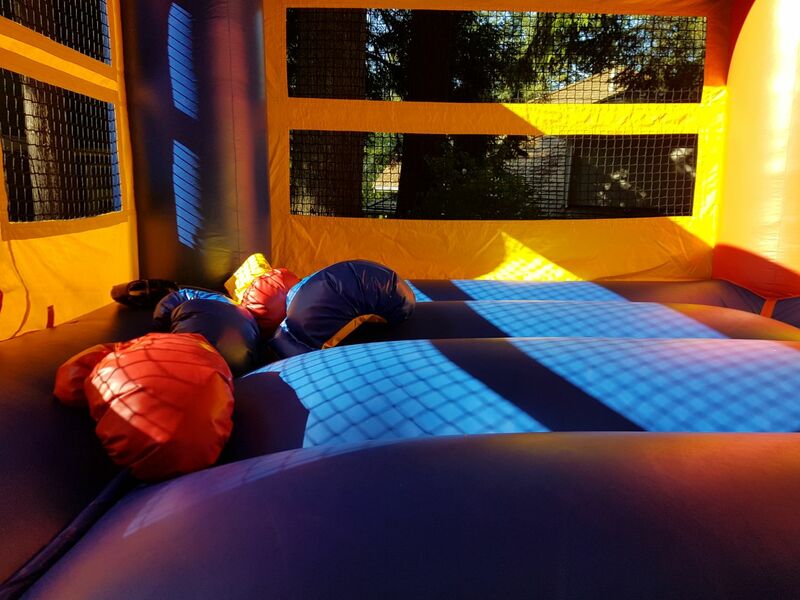 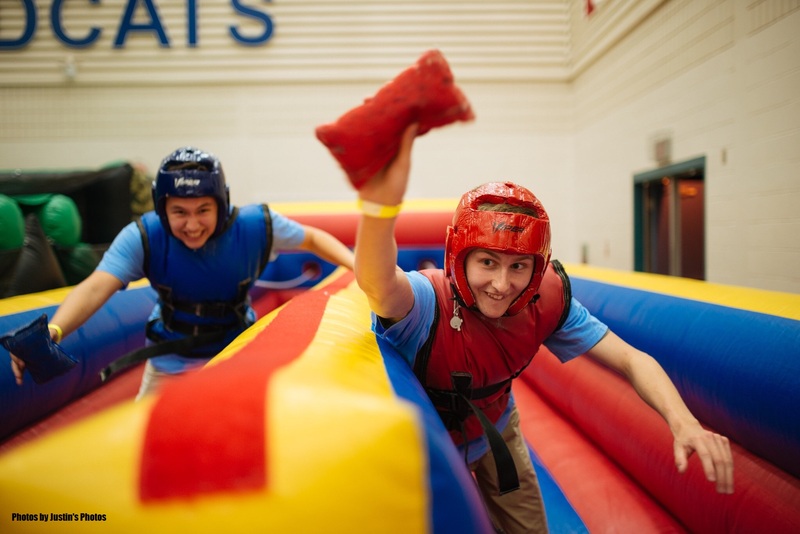 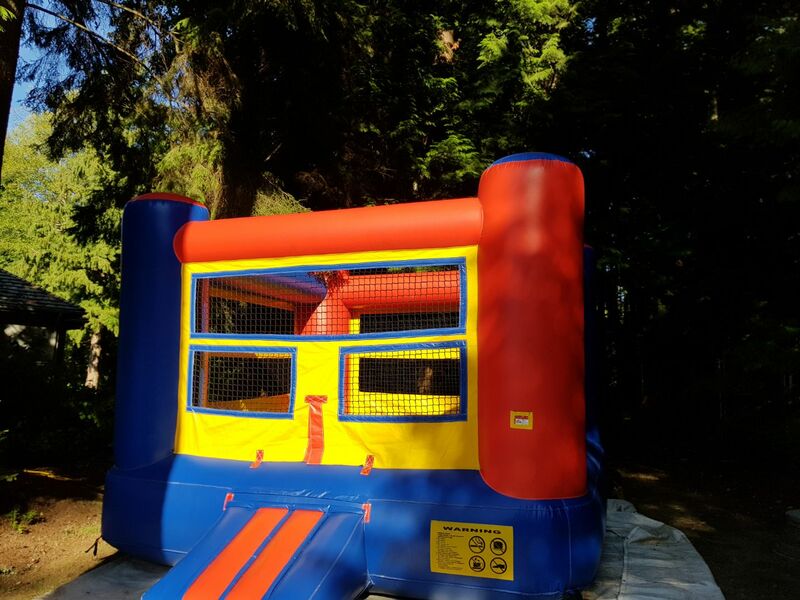 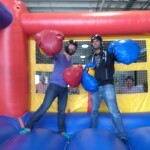 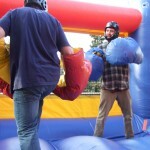 Step into our inflatable Bouncy Boxing ring and get ready to rumble! 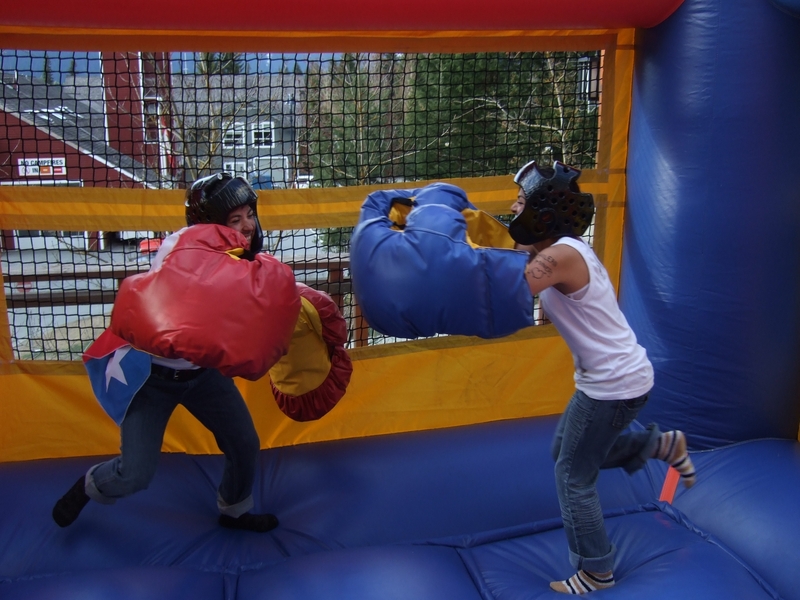 Fight it out like Rocky as you and your opponent throw lower body jabs wearing giant boxing gloves. 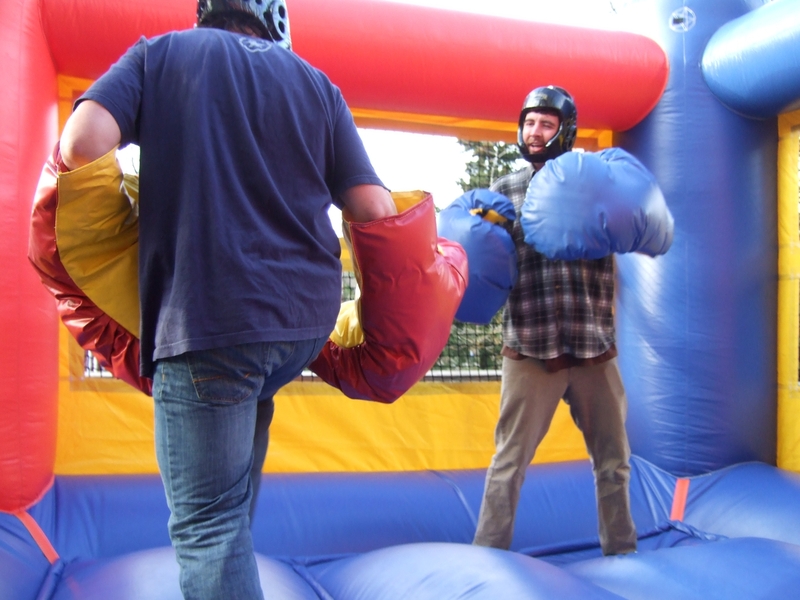 This is a great spectator sport and everyone will want a turn!